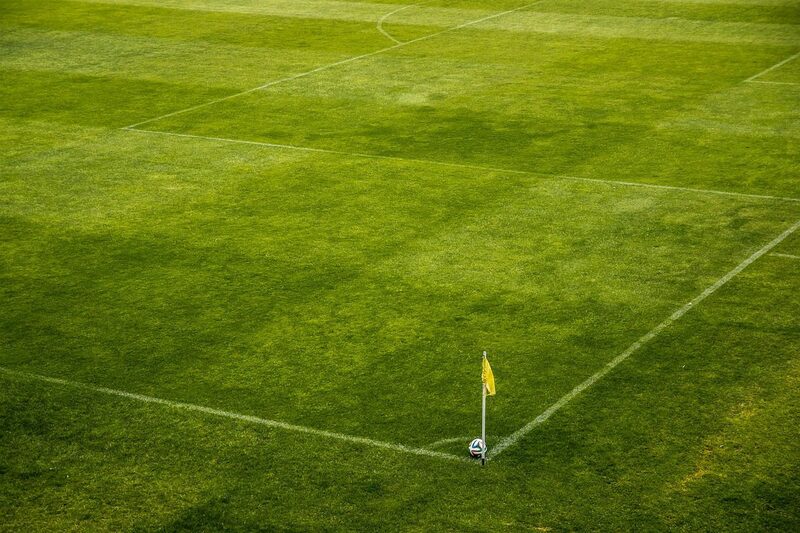 Can also be called a Sports Turf Manager, this is a very important, highly skilled job. Turf Managers will ensure that courses, pitches and courts are kept in top condition , they will need to understand turf constructions and maintenance from growing natural turf to artificial surfaces. Their daily activities will include grass cutting, strimming, pruning vegetation, marking out the course or pitch and all other maintenance of the sports ground. There are no set requirements, but experience in gardening or a qualification in horticulture or sports and amenity turf maintenance could help. You may need a driving licence.